Kids are so much more than that awkward smile in school photos. Hustled through the school portrait experience, there’s no time for individuality. Smile, click, next! It’s not fun for the kids and it feels like little more than a formality. With the Katie Smith Photography portrait experience, custom is the name of the game. Sessions are planned around a child’s favorite activities like dance and taekwondo and kids are given time to warm up to the camera and have fun. 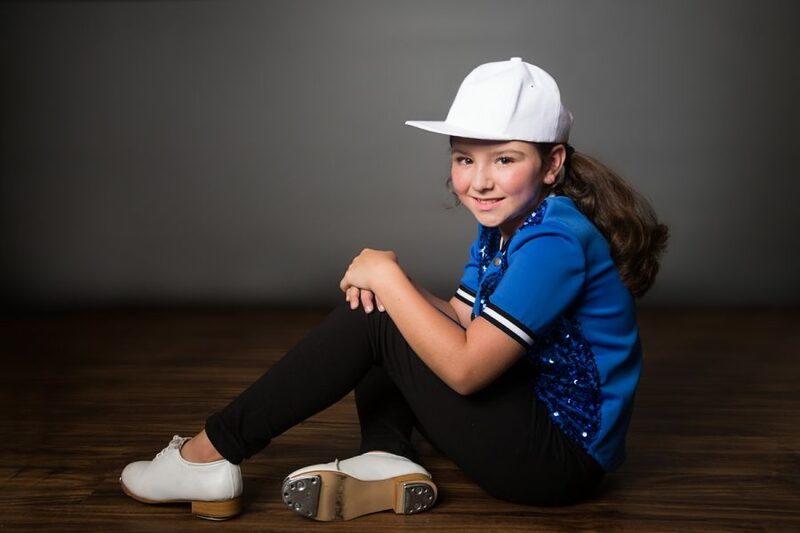 In this recent session, we needed to capture her hiphop and clogging recital costumes and her taekwondo gi. 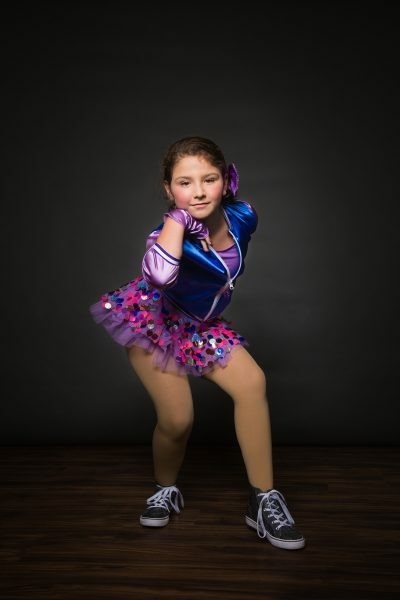 With the dance portraits, I set up dramatic lighting to give her a center stage spotlight effect. Then we turned up the tunes and she cut loose! It was so much fun watching her really get into the music and watch her bloom from shy to dancing queen. After a quick outfit change, she had switched gears from light hearted dancer to fierce Taekwondo student. I love the determination in her expression and she practiced each move, sometimes over and over while I got the shot. 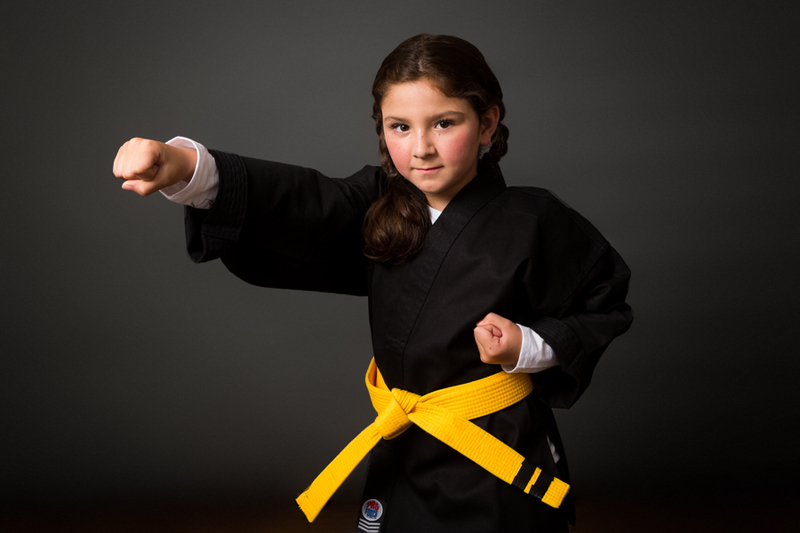 Ready to capture your child’s passion for dance, martial arts, or other activity? Contact me today.